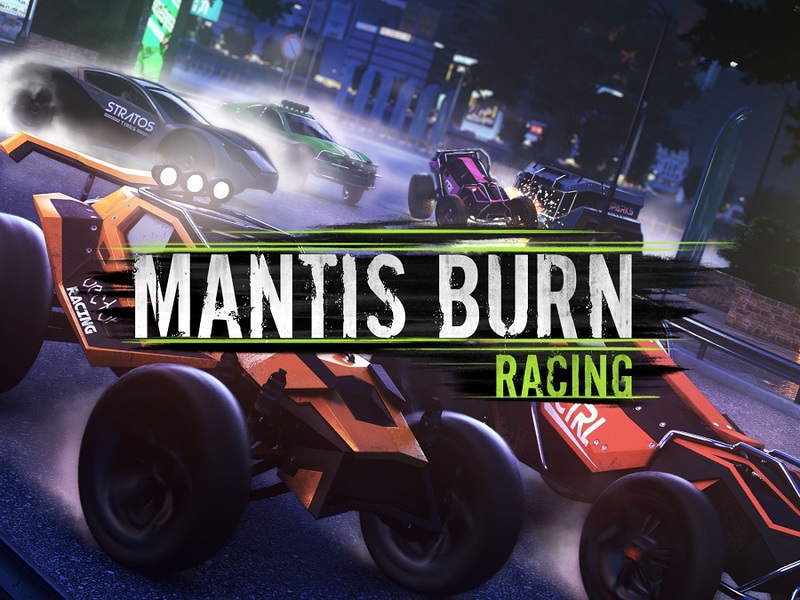 Mantis Burn Racing has been out across all the platforms for almost a year and lately, developers have released a new big update for the game which enables cross-play between other platforms and a plenty of improvements and bug fixes. Developers at VooFooo Studios have revealed the patch notes of the new update which highlights all the major changes and improvements in Mantis Burn Racing and one of them is the cross-play between current-gen consoles and PC. However, developers on Twitter have confirmed that cross-play doesn’t work between PS4 and Xbox One. According to the tweet, it is concluded that Sony didn’t allow cross-play between both the platforms at the moment and therefore, it works between PS4-PC and Xbox One-PC. In addition to the cross-play, the update also reduces load screen time, adds online racing option with ‘Random Event’ feature, bugs fixes and much more. Its good to see that game developers are interested in working towards the cross-play feature so the players can play online matches against each other from different platforms. It will be more interesting if Sony takes initiative for implementing the feature but that doesn’t seem to happen in the near future as recently, Sony removed cross-play from Ark Survival. Mantis Burn Racing is now available for PC, PS4 and Xbox One. Stay tuned for more updates!